Shervin is a serial entrepreneur and investor. Shervin is the co-founder of Sherpa Capital, a leading venture capital firm with $650m under management. Shervin is also co-founder and first Executive Chairman of Virgin Hyperloop One, a transportation company. Shervin was GP of Sherpa Capital Fund I, Sherpa Capital Fund II and Sherpa Everest I, from 2013 to the end of 2017, where he helped raise and invest over $650m in the 3 funds. Shervin is one of the top ranked venture capital investors, averaging over 73x on his investments. Forbes recently ranked Shervin #93 on 2017’s The Midas List for the top 100 venture investors where he has been ranked in the Midas List top 100 venture capitalists list in 2014, 2015, 2016 and 2017. Shervin is a former member of the Board of Directors of Uber (where he was Board Observer from 2011-2015 and was a Strategic Advisor), Wag, Machine Zone, Cue Health, Munchery, Pillpack (Board Observer and others. He has supported many charities and served on charity boards like Build.org (along with others like Jack Dorsey) and has served as an advisor to the Malala Fund. Shervin is co-founder of Sofreh Capital. Prior to co-founding Sherpa Capital, he was a Managing Director at Menlo Ventures, a venture capital firm with over $4 billion under management. Shervin joined Menlo Ventures in 2011 and led key early investments such as Uber (Series B), Machine Zone (Series B), Warby Parker (SeriesA), Tumblr, and Getaround and others and started their seed investment program called Menlo Talent Fund and helped close over 35 seed investments while at Menlo including Parse (sold to Facebook) and Scan (sold to Snap). In addition, as an angel investor, he personally made over 100 seed and angel investments like a seed investment in Dollar Shave Club (sold Unilever for a $1 billion), Postmates, Cherry (acquired by Lyft), TaskRabbit, Parse, Qwiki, Gowalla, Milk, Socialcam, and Klout. 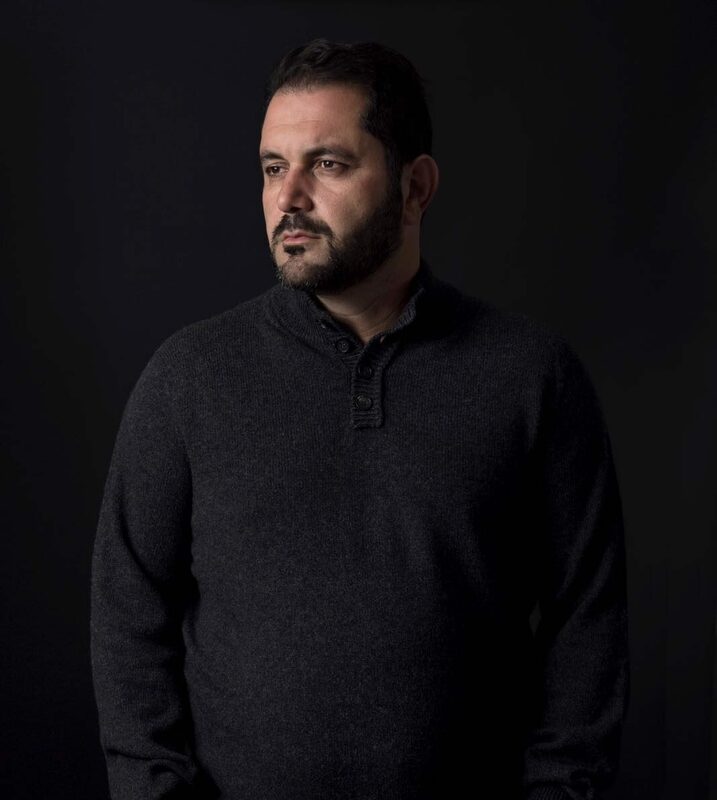 An accomplished entrepreneur, Shervin founded and operated technology-enabled companies, including Virgin Hyperloop One, Webs.com (as founding President and COO) which was acquired by VistaPrint, SGN (now JamCity, a leading mobile game developer), WebOS and HyperOffice. Companies he founded have reached an aggregate of over 100 million users. In 2016, Shervin was selected as an Ellis Island Medal of Honor award winner. He was appointed by the President Barack H. Obama to serve on the J. William Fulbright Foreign Scholarship Board (FFSB) from 2015. He was also chosen by the U.S. Government as an Outstanding American by Choice, one of the only 100 naturalized Americans to be chosen since the beginning of the award. He has served on the advisory board of Comscore, was one of the 10 members of the UN Foundation’s Global Entrepreneurs Council, served as an entrepreneurial ambassador in several state department delegations to the Middle East and Russia, and was a keynote speaker at President Obama’s Summit on entrepreneurship in Algeria.